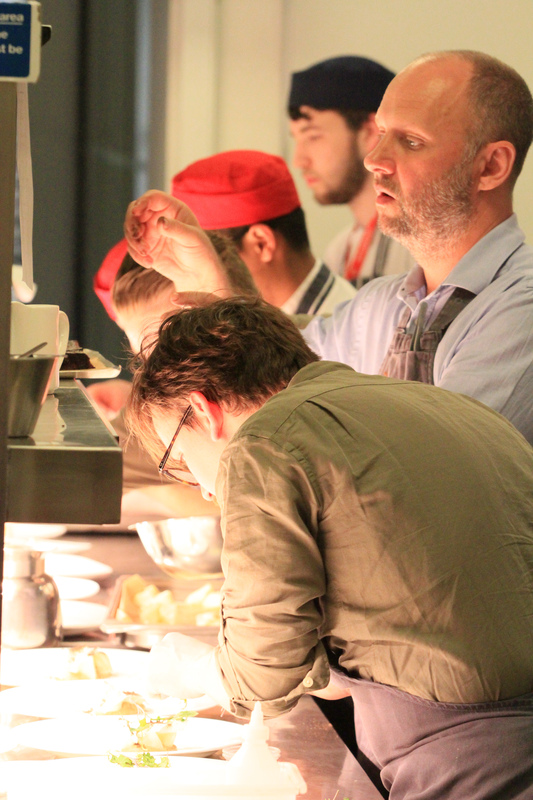 On the 3rd May the YMCA Yes Chef event cooked up a storm and raised over £70,000 for the YMCA Lakeside Stoller Campus. Top chefs Lisa Goodwin-Allen, Simon Shaw, Andrew Green, Adam Reid and Simon Rogan gave their time for free to support the Yes Chef event. With the help of students from Blackpool and Fylde College, Manchester Metropolitan University, Manchester College and Lakes School of Hospitality Management they served up an evening of delicious food and entertainment for 560 guests over 3 venues – Kendal College, Bartle Hall Preston and the Monastery Manchester. 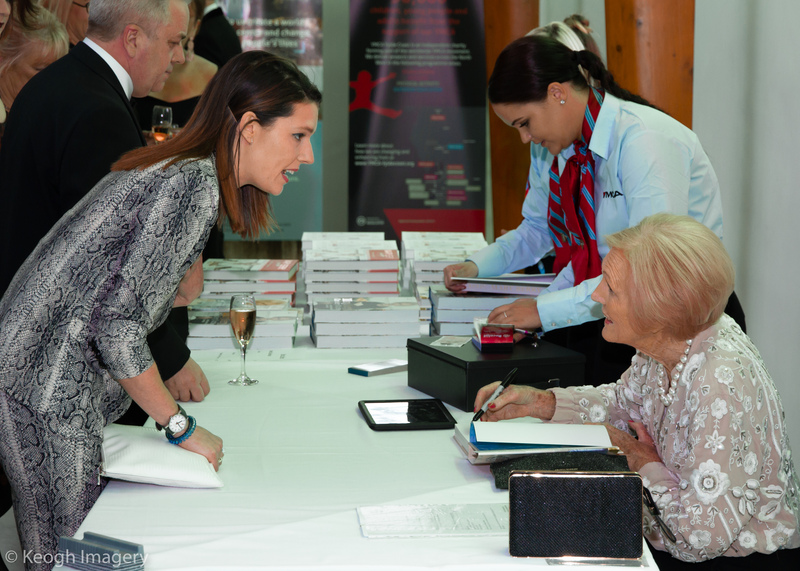 It was an amazing evening supported by none other than Mary Berry herself who attended the Manchester venue and was signing copies of her latest books. However, the fundraising is not over yet! The YMCA will continue working to secure the last slice of funding required to reach our target of £6.8M. 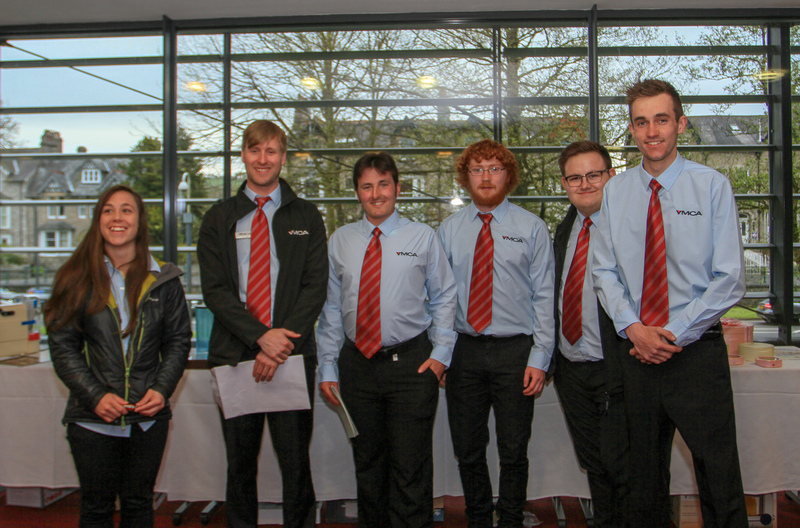 During the evening the Yes Chef diners were introduced to our Sponsor a Bed campaign, with several guests snapping up the first of limited opportunities to Sponsor a Bed in the new Lakeside Stoller Campus. This sponsorship opportunity has a unique way of saying thank you to sponsors and they will recognise kind contributions by incorporating family, business, school, college or individual names into a bespoke design on a special featured thank you wall, situated in the most prominent area of the new building, looking out across the stunning Lake Windermere and the mountains.